Heeyyy !! I'm back with another makeup tutorial ! This is my current favorite bronze/glowing makeup that I've been doing almost all summer. You can, of course, do this look all year if you wish. I've used very affordable products & made this very simple so I hope you all enjoy !! Thank you for watching, & please SUBSCRIBE, COMMENT, & SHARE the video if you enjoyed it ! Are you a NEW YOUTUBER ?! Looking for sponsorships and free products?! …Click the link BELOW to sign up !! Your really pretty love it!! 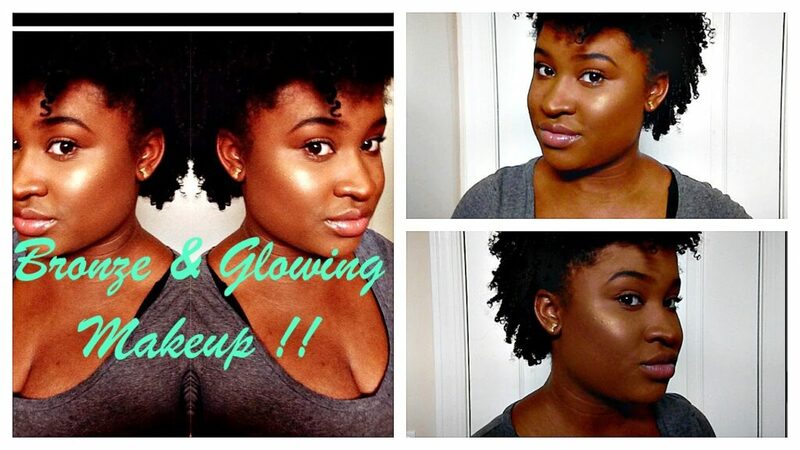 Foundation|Contour|Concealer Routine for Dark Skin!